Call of Duty Ghosts releases internationally today. The game hits store shelves weeks before the next generation consoles. 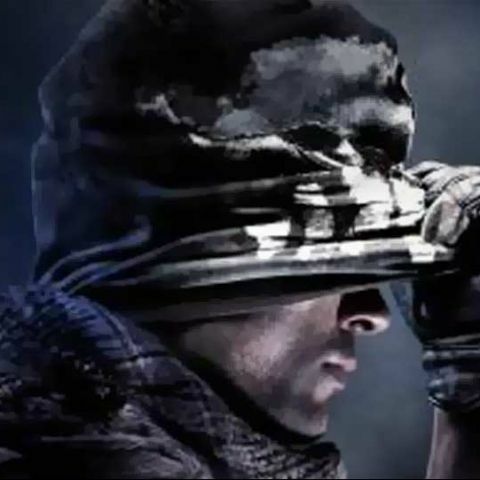 Call of Duty Ghosts hits store shelves today and the game is available for the PS3, Xbox 360, PC as well as the next generation home consoles, the Xbox One and the PS4. Developer Infinity Ward says that they don’t expect the game to have the same day one traction as the previous iteration of the game. A majority of this is due to the fact that the next generation of consoles, the PS4 and the Xbox One will launch in a few weeks. Developers predict that gamers will wait to pick up the new consoles and play the game on that rather those than the current generation console. Mr Rubin Studio head at Infinity Ward said, "Next-gen has historically created a bit of a challenge for all games from a numbers standpoint. It's definitely something we're aware of. I know talking to a lot of people, figuring out what they're going to buy is a problem. I think it will be spread out a little bit - it's harder to do the day-one [sales]... but I think we're in a good spot." Call of Duty Ghosts has a live action trailer released to promote the game. The highlight of the trailer is the appearance of Megan Fox for just a few seconds. The trailer is titled There’s a Soldier in All of Us and showcases a bunch of gamers running through scenarios from the game. You can enjoy the trailer below.